I know: Technically already available in the ‘70's but in the ‘80's Alpine got wicked with adding displacement, a wing and wider fenders. 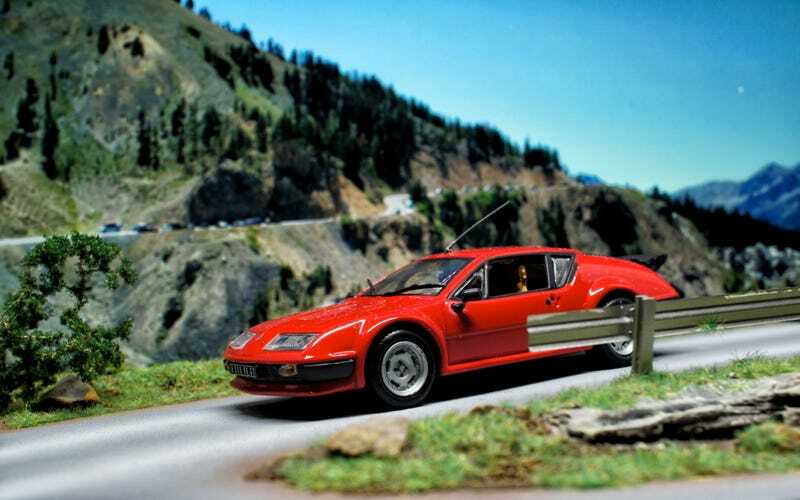 And it’s the Alpine I grew up to love: being an ‘80's kids I suppose it counts! Because that’s what I’d want to do with that A310 V6!